The project is led by shecco, in coordination with five other partners including AHT, ait-deutschland (AIT), European Environmental Citizens Organisation for Standardisation (ECOS), HEAT, and NIBE. 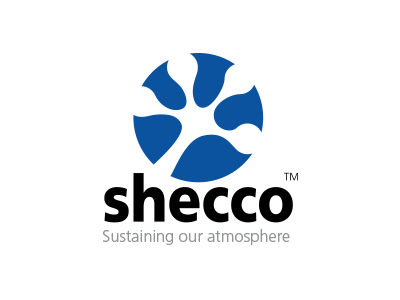 The project began in mid-June 2017 and work will continue until mid-June 2020.
shecco is a global market accelerator helping companies bring their climate-friendly solutions faster to market. In the heating, cooling and refrigeration sector, we specialise in natural refrigerants. We believe that innovation, sustainability and business success are intimately linked. Our tagline “Sustaining our Atmosphere” reflects this commitment, while our services and products are optimised to drive the reduction of potent greenhouse gases and ozone-depleting substances. We work with 150+ clients around the world seeking to advance the business case for Natural Refrigerants. shecco’s business portfolio comprises Market Research (sheccoBase), Public Affairs, B2B Industry Platforms, News Magazines, Events Management, Grants and Funding. In the LIFE FRONT project, shecco is the project leader undertaking the main project management function, as well as the communication and dissemination activities. shecco leads the efforts for a literature review & market study on Standards & Technology for Flammable Refrigerants, and also takes an active or supportive role in all other tasks of the different activities. Established in 2001, ECOS is the only organisation worldwide working to defend the environmental interests in standardisation. 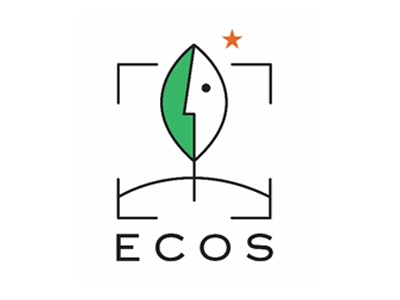 Supported by over 40 environmental NGOs across Europe and beyond, and with a strong pool of independent experts, ECOS contributes to the development process of standards at European and international level, and to related laws and policies. ECOS also advocates for the principles of transparency and inclusiveness to be ensured in standardisation. Our goal is to contribute to the development of ambitious strategies to reduce environmental impacts, promote resource and energy efficiency, and ensure a healthy environment. In the LIFE FRONT project, ECOS leads efforts for standardisation action and capacity building. This includes coordinating engagement with European and international standardisation development processes, supporting the creation of the Standards Action Group and, contributing to literature reviews, reports and other dissemination materials. HEAT GmbH offers independent consulting services in the refrigeration and air conditioning sector (RAC) for climate friendly and energy efficient appliances. HEAT has a particular focus on promoting low-GWP refrigerant solutions that do not harm the ozone layer, the climate or impact the environment. 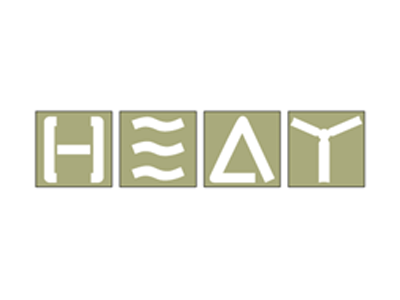 In over 25 years HEAT has implemented 300+ projects in the RAC sector. The staff are engineers, natural and social/economic scientists with many years of experience in the technical and organizational collaboration with development countries and RAC companies. In the LIFE FRONT project, HEAT, with lead technical expert Dr Daniel Colbourne, is mainly responsible for carrying out extensive leak testing procedures together with the industry partners. The data gathered during these procedures will be used to establish an extensive data base on actual leakages. The database will enable HEAT to adequately advise the industry stakeholders on reducing safety risks by improving system design for air-conditioning, refrigeration and heat pump applications using flammable refrigerants. 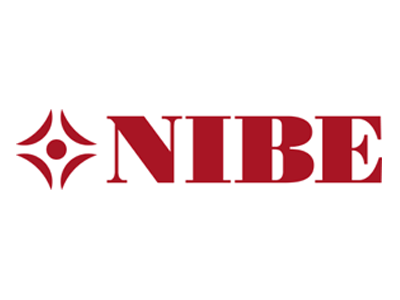 NIBE is the market leader for domestic heating products in the Nordic countries, Poland and the Czech Republic. Customers are the RMI sector (Renovation, Maintenance, Improvement) and the new housing market. The company produces 25,001-50,000 heat pumps per year. It is Sweden’s largest heat pump manufacturer and holds a 90% market share for new residential exhaust heat pumps in Sweden. NIBE has profound experience in safe handling of R290. This experience is predominantly coming from ducted exhaust air heat pumps installed in (mainly) Sweden, Finland, Denmark, Norway and Germany since the late 90´s. NIBE is convinced that extensive use of hydrocarbons in refrigeration is an absolute necessity for the future. 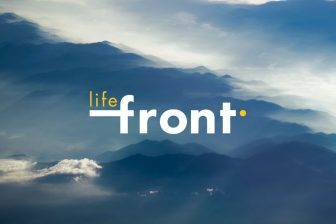 There is, however, a great need for liberation of the existing safety standards in order to allow for practical use in domestic appliances, and that is the motivation for joining the LIFE FRONT project team. At ait-deutschland GmbH we combine our technological supremacy in the heat pump and chiller market with commitment to Upper Franconia and its people. Based in Kasendorf, our group employs more than 500 personnel and is still expanding. Our company philosophy focusses on sustainability, technological leadership, innovation and environmental awareness. These fundamental values are prevalent in all divisions of ait-deutschland GmbH: this also includes the optimisation of production workflows with the aim of producing our high-quality systems with the lowest possible material consumption. 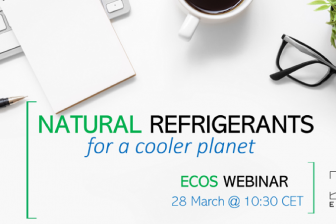 As a manufacturer of heat pumps with natural refrigerants we are faced with the situation that we can not extend our portfolio with R290 e.g. to indoor applications. Our motivation to join the project is to find solutions for the future with respect to laws, directives and safety regulations for indoor installations. Since we have been producing R290 units for several years our main role will be to provide an expertise for units with these kind of refrigerants and to investigate installed units in the field. AHT Cooling Systems GmbH has been operating successfully in the field of industrial cooling and freezing for more than 30 years. 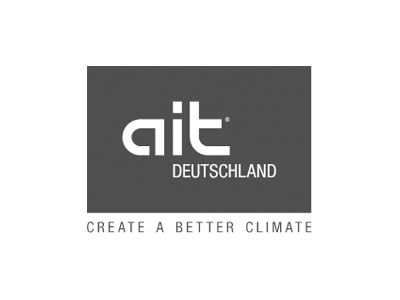 AHT is one of the world leaders in the production of plug-in coolers and freezers for the commercial sector, and has subsidies and/or production facilities in 15 countries worldwide. 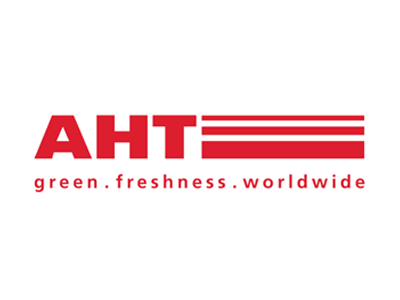 AHT is a distinguished leader in the production of hydrocarbon based plug-in coolers and freezers for the commercial sector, with more than 1 million units delivered worldwide. In the LIFE FRONT project AHT is the industry expert for refrigeration plug-in units.